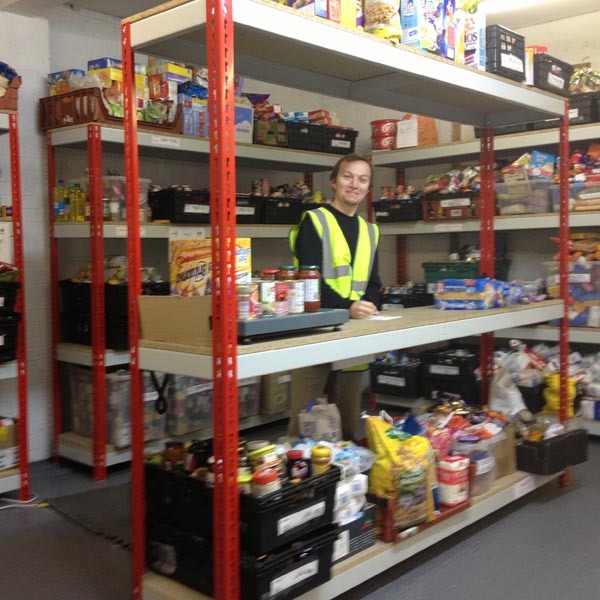 Nigel Brookhouse, Project Director Narthex Centre, Sparkhill talks to us about managing the growing demand for food banks and their plans for the future. The demand is greater than ever now and we are seeing people from all types of backgrounds come into the centre; homeless, employed and on a low wage or a zero hours contract, single mums, ex-offenders, people who are trafficked here, older people and so on. And then there are those with reasonably well paid jobs and families who have nice company cars, mortgages to pay, school uniforms to buy, mouths to feed and all their other bills on top and they just can’t make ends meet towards the end of the month. The cost of food has gone up by 37 per cent and wages are not aligning. On average now, we are issuing 80-90 food parcels a week. 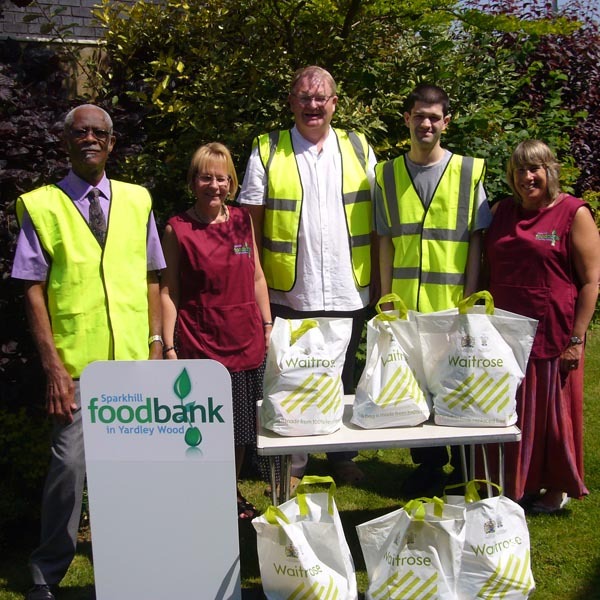 Over the last three years we have distributed over 120 tonnes of food. We were the first food bank to be awarded a grant from the Big Lottery Fund, receiving £425,000 through Reaching Communities. This funding enabled us to build a base, buy a van and employ two full-time and one part-time member of staff. We also have 60 very helpful volunteers. This has helped us to give people a life-line, as well as help and hope, and of course it allows them to put food on their table. When people first come to us, there is a mixture of feelings. Usually they are frustrated by their situation and we have had issues with that, but we put a sign up explaining that we are a service here to help. On a Monday we usually go out and pick up donations in the van and come back to prepare the food parcels for the week ahead. We have two days a week when we have a drop-in session and members of the public who have been referred come in to see us and we chat to them and find out what’s going on, what their preferences are and if they have any allergies and then we put a food parcel together for them. If they don’t like tinned tomatoes or beans, then we don’t put them in. We can provide hygiene packs now too. A hotel donated toiletries that were no longer of use to them as they had changed their branding. We also had a donation of £180 which enabled us to buy 18 packets of baby milk. There are a lot of new mums out there and this is expensive! We do always need donations and luckily we have been very fortunate so far. Friday is our crisis day when we respond to immediate demand and simply try to help whoever comes in. At first I thought it would be just a handful of cases, but it’s actually more and more each week on week. Sometimes there are other reasons which led people here; debt can be one of those. We have an advisor on site now who can offer advice and help people find a solution. In the foreseeable future we want to apply for continuation funding from the Big Lottery Fund to expand our premises and open up a day centre for those who need shelter and food. We want to address ongoing issues for people, not just help them with the immediate.